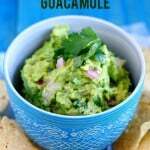 Home » Vegan » Best Guacamole Recipe. 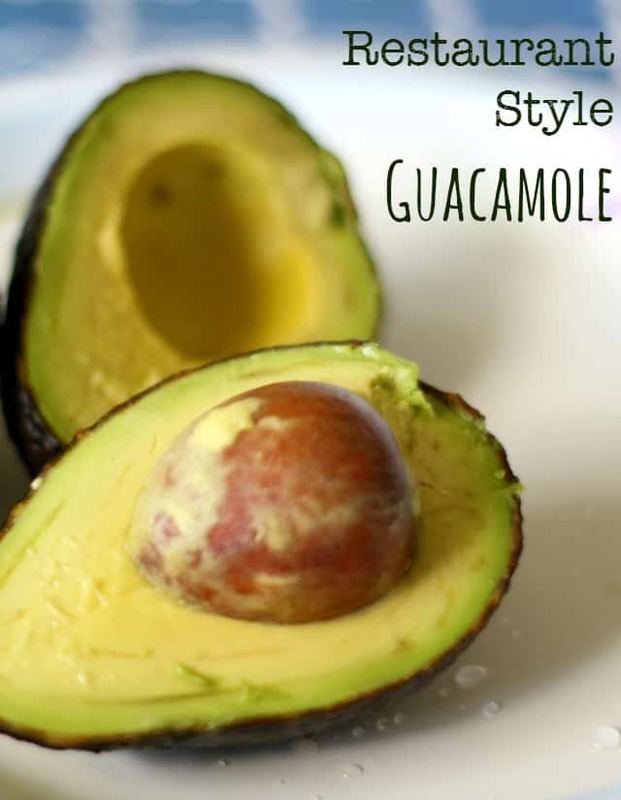 The best guacamole recipe – it’s easy to make this restaurant style guacamole! Full of citrus flavor, red onions, garlic, and cilantro, everyone will be begging you to share this special recipe! Who doesn’t love guacamole? I think that pretty much everyone loves this dip, whether it be for a party or just any old day. Since it is such a favorite, I thought it was high time to add my recipe for the best guacamole to my blog. I started my babies out with avocado as a first food, so they both LOVE guacamole. As you know, I am a huge avocado fan – I make avocado toast a couple of times a week for breakfast, and I love to use avocado as a base for dips, salad dressings, and even chocolate pudding! Everyone needs a great recipe for guacamole – and this is the BEST guacamole recipe. I know that I have friends who like to just mash an avocado and then add some jarred salsa to it, and that’s good enough, but I prefer the flavors of fresh garlic and onion in this recipe. Using all fresh ingredients really makes this guacamole pop and taste like it’s from your favorite Mexican restaurant! 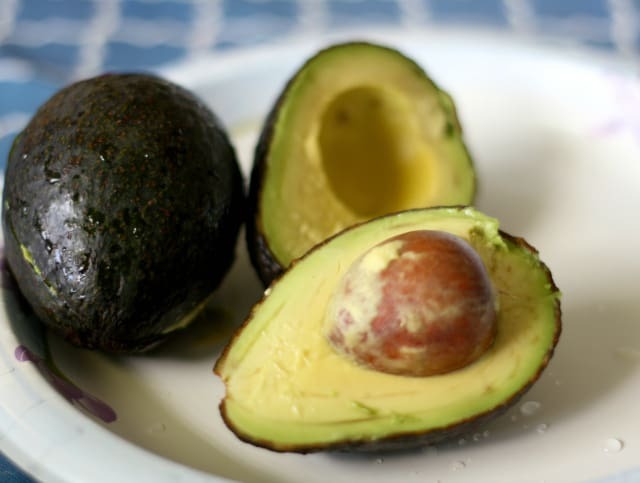 Make sure your avocados are fresh and ripe – if they have any brown streaks inside they are over ripe and won’t taste great. Why is this the best guacamole recipe? it tastes just like the kind at the restaurant! The easiest recipe for restaurant style guacamole. Put the avocados, crushed garlic, lemon juice, cilantro, and red onion in a bowl and smash it all together using a potato masher. If you are not serving immediately, cover the guacamole with plastic wrap, pressing it down so that there is no air between the guacamole and the plastic wrap. This will prevent it from turning brown. adapted from Alicia at La Famille. 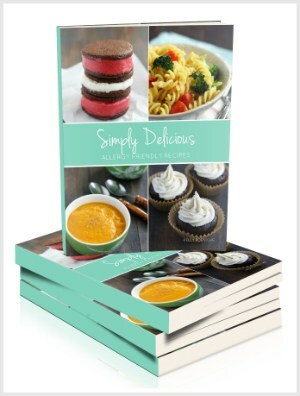 This is a fun recipe for kids to help out with. My son loves to help mash it up with our old-fashioned potato masher. 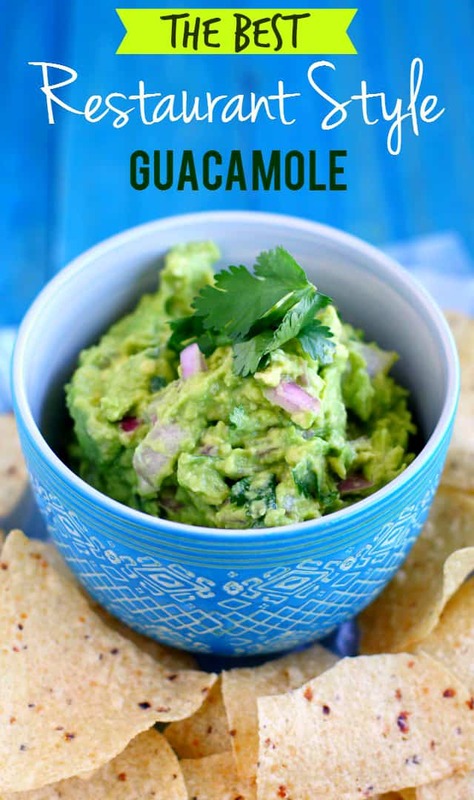 Do you make your own guacamole at home? 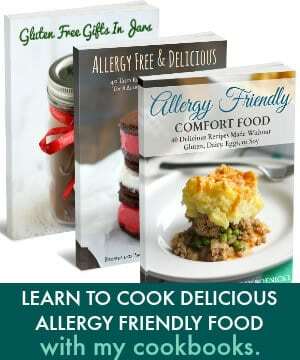 « Dairy Free Muffins with Coconut Streusel. Leaving the pit in the dish with the guac will also keep it from turning brown. 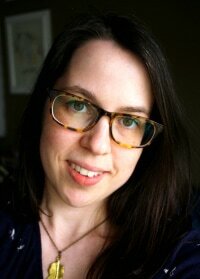 ps…I’m hosting a fun Summer Jewelry Swap on my blog – do stop by!! YUM! I have been eating avocados like crazy lately. 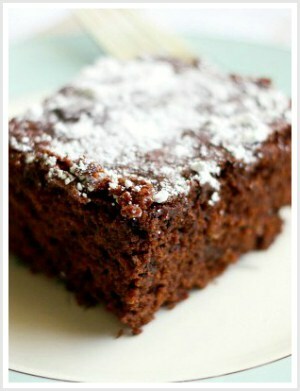 I may just make this tonight. YUM! I love fresh guac.